DUI Accidents • Alcohol-Related Wrecks | Brunswick Georgia Personal Injury Lawyers – The Dow Firm, P.C. Drivers are exposed to many dangers on the road. One of the greatest and inexcusable hazards is a motorist who drives a vehicle under the influence of alcohol or drugs. In Georgia alone, drunk driving accounted for 441 alcohol-related driving fatalities in 2007. Because of the risks posed by intoxicated motorists, Georgia has tough DUI laws in place – both criminal and civil in nature. Under Georgia law, a drunk driver who causes harm to another person (be it another driver, a passenger or a pedestrian) can face both criminal and civil sanctions. Separate and apart from a criminal prosecution (where a driver can be imprisoned), a victim of drunk-driving can hold the driver financially responsible, personally. 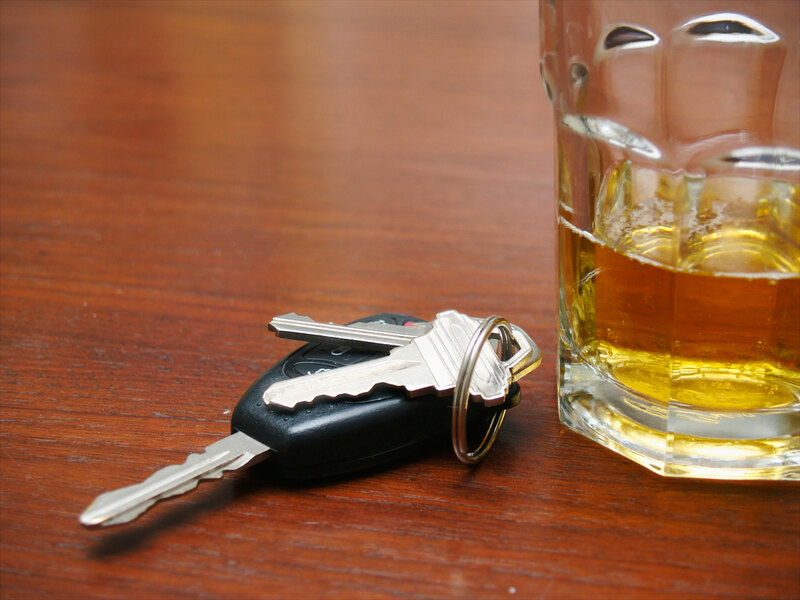 Of equal importance in considering a DUI-related injury case is the manner in which the driver became intoxicated and the way the driver came into possession of the vehicle he/she was driving at the time of the wreck. Negligent service of alcohol (under Georgia’s Dram Shop Act codified at O.C.G.A. § 51-1-40) and/or negligent entrustment of a vehicle can expand the scope of liability beyond just that of the dangerous driver. Parents of young people who show patterns of bad decision-making behind the wheel can be considered legally liable for the reckless conduct of their children. Withholding a vehicle from an irresponsible, under-aged driver is a legal and moral obligation that some parents must adhere to for the public good. A DUI wreck can touch and/or ruin many innocent lives besides the driver’s. The potential consequences of the choice to drive impaired never justify the risk. In fact, the Georgia legislature deems driving under the influence so dangerous that it specifically tailored Georgia’s punitive damages statute (O.C.G.A. § 51-12-5.1) to permit plaintiffs to recover unlimited punitive damages against DUI drivers in personal injury/wrongful death cases. The Dow Firm, P.C. has handled a number of cases involving drunk drivers and, as such, is intimately familiar with the various laws governing such claims and the manner in which to prove a client’s case against dangerous drivers (and other facilitators) at trial. The Dow Firm, P.C. is proud to offer services and represent clients with DUI injuries in Glynn County (Brunswick, Country Club Estate, Dock Junction, Everitt, Jekyll Island, Sea Island, Sterling, St. Simons Island and Thalman), Brantley County (Atkinson, Hickox, Hoboken, Hortense, Lulaton, Nahunta, Trudie and Waynesville), Camden County (Colesburg, Dover Bluff, Harrietts Bluff, Kings Bay Base, Kingsland, St. Marys, Tarboro, Waverly, White Oak and Woodbine), Wayne County (Jesup, Odum and Screven), McIntosh County (Cox, Crescent, Darien, Eulonia, Pine Harbour, Ridgeville, Shellman Bluff, South Newport, Townsend and Valona), Pierce County (Blackshear, Bristol, Mershon, Offerman and Patterson), Chatham County (Bloomingdale, Garden City, Georgetown, Isle of Hope-Dutch Island, Montgomery, Port Wentworth, Pooler, Savannah, Skidaway Island, Thunderbolt, Tybee Island, Whitmarsh Island, Wilmington Island and Vernonburg) and counties throughout the state of Georgia. The Dow Firm, P.C. is located in Brunswick, GA, however, our firm is able to manage alcohol-related injuries and all types of personal injury cases anywhere in Georgia.